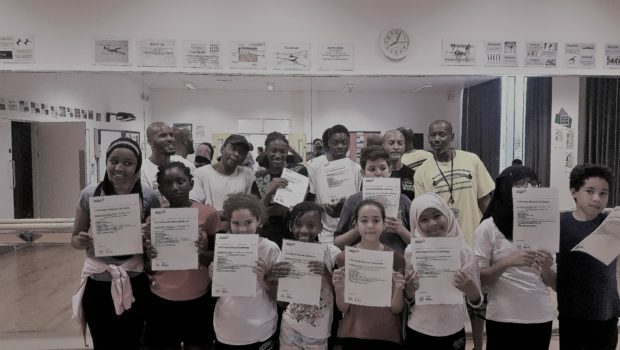 On the 17th July 2018 at the Elm Green School (Dance studio) in West Norwood 12 young students achieved “Heath & Wellbeing” (Healthy Lifestyles) Unit 3 AQA certificate. 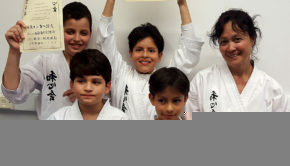 These students were able to complete the unit successfully and were rewarded for their hard work and dedication. 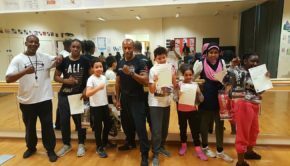 All students pictured received an AQA award from staff Marcus Richardson, who had the satisfaction of giving his own children certificates. 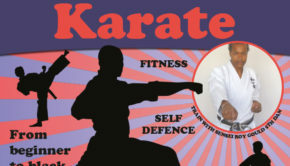 This class is free to all young people, discipline and respect are the entry requirements.